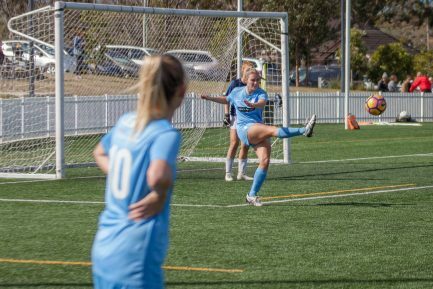 Mosman FC's Women's Day is an opportunity for all existing female players and those contemplating playing this year to dust off the boots and have a kick around before enjoying some refreshments. This will be a great catch-up for returning players and a way for women considering playing football with Mosman to meet some potential team mates and some of our great coaches. We have teams for all-age/open women as well as over 35 women, for those with experience through to absolute beginners.